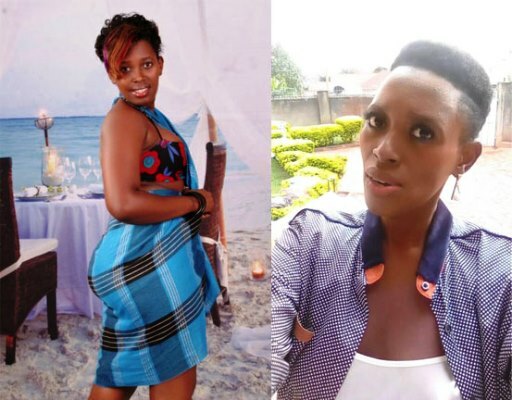 Faded singer Gloria Ingabire a.k.a Pretty Glo has reportedly escaped from the rehabilitation centre where she was taken on Monday after being caught stealing a mobile phone from a shop in Ntinda. City socialite Bad Black took the singer to the centre and cleared part of the bill. When the artiste was apprehended she claimed she was looking for money to be able to buy food and medicine for her baby. She reportedly has a child with another faded singer, Qute Kaye, who, interestingly, was also arrested last year for stealing car side mirrors in Nateete. A post by Bad Black on Thursday indicated that Pretty Glo had escaped rehab. Many musicians and artistes in Uganda are on drugs and paying the price for their negative impacts. 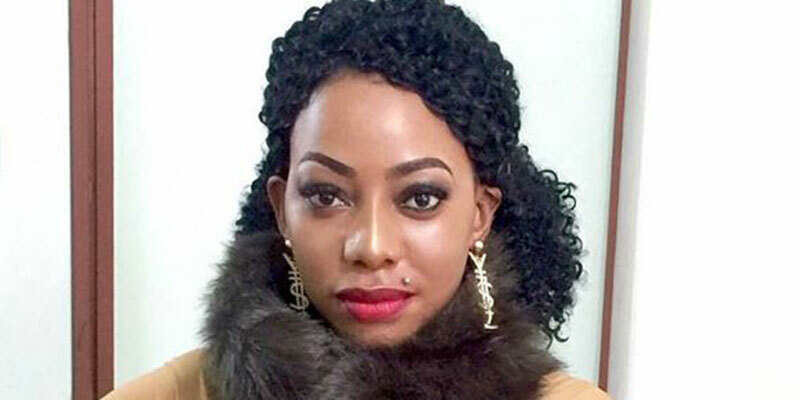 It is not yet known where singer Pretty Glo has escaped to.